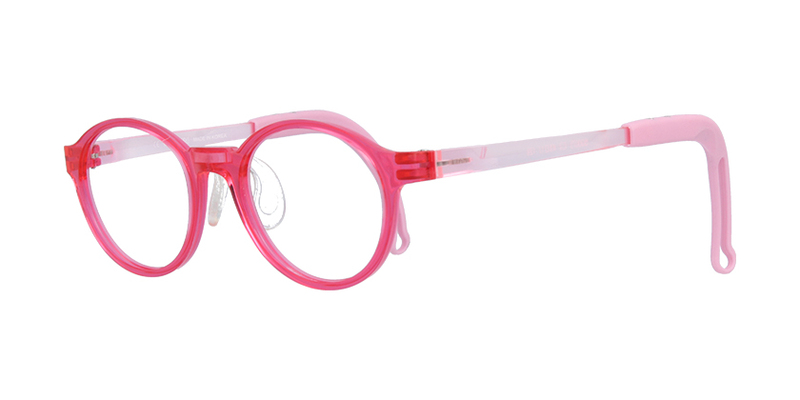 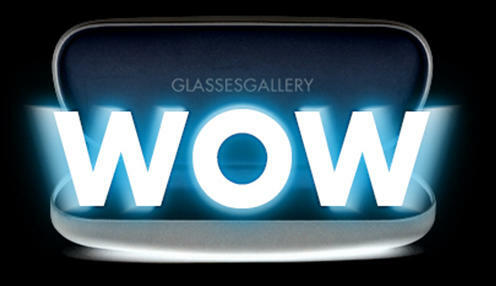 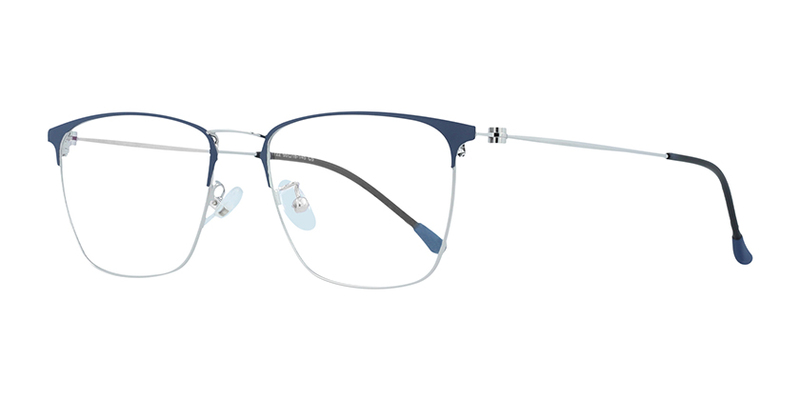 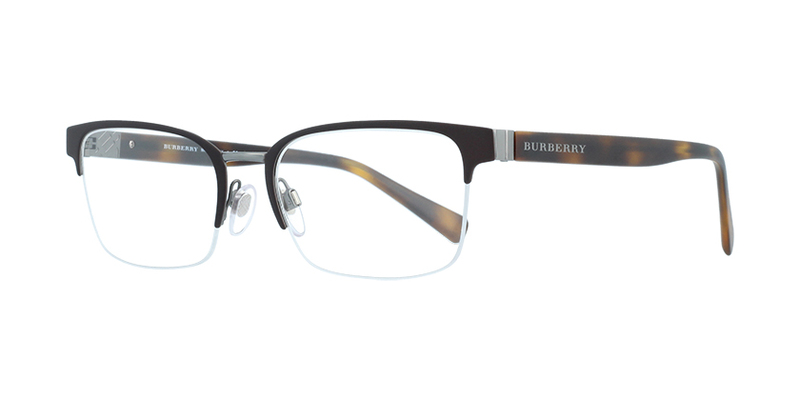 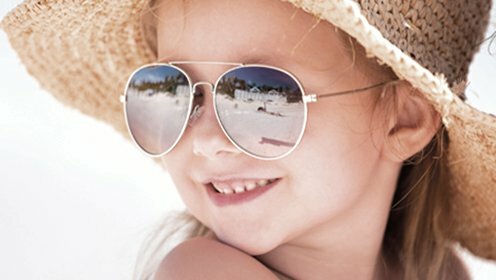 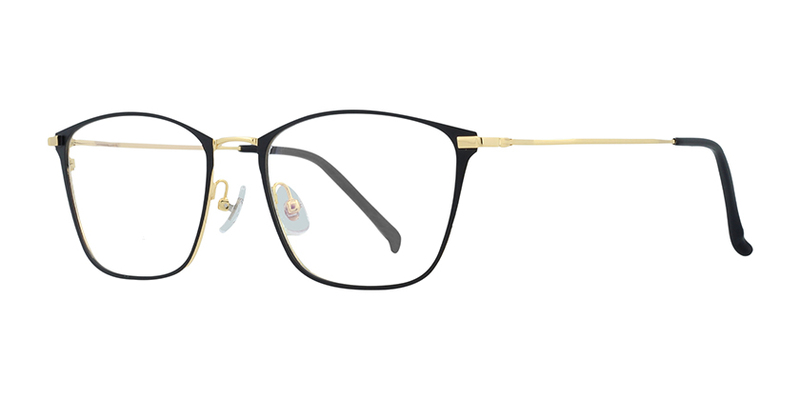 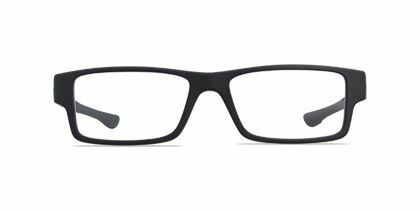 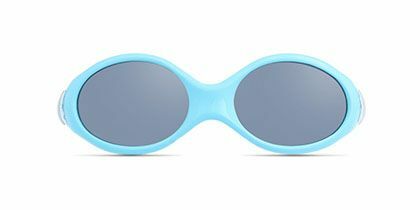 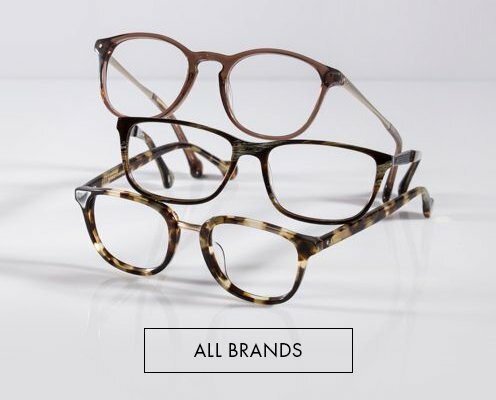 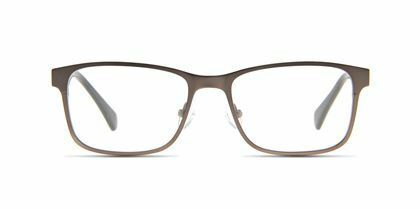 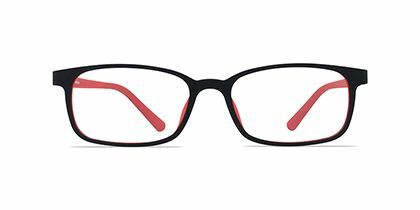 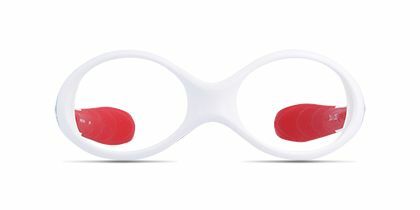 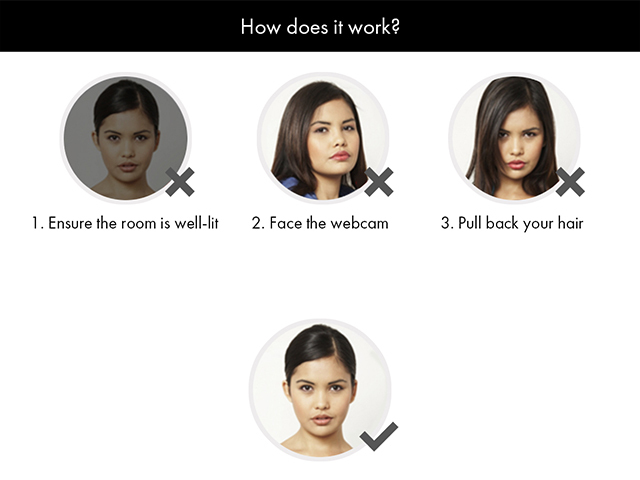 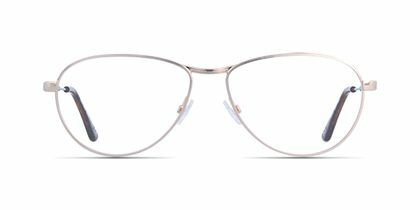 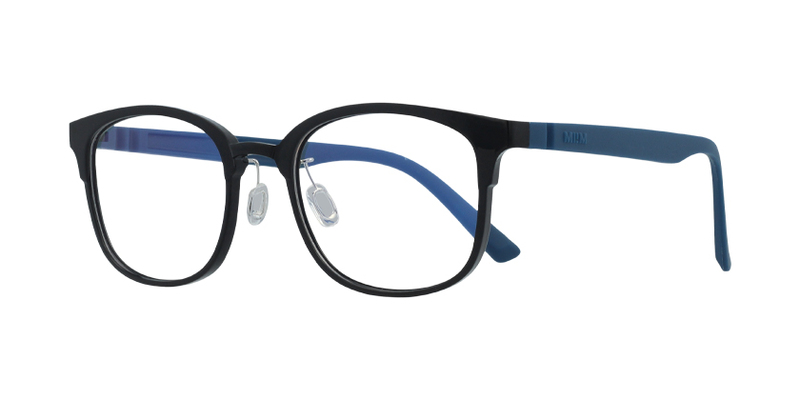 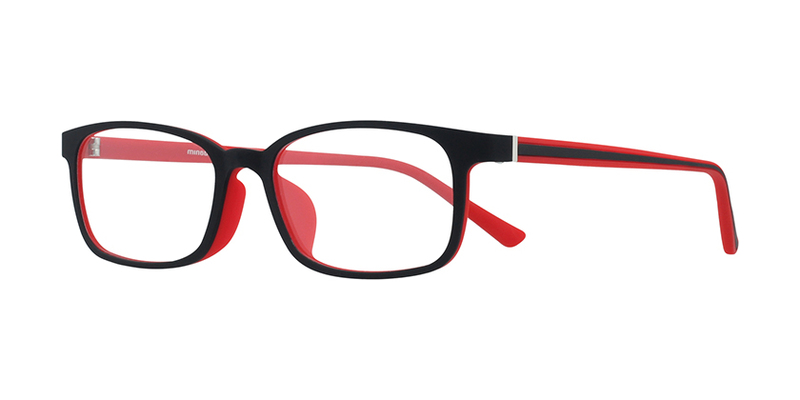 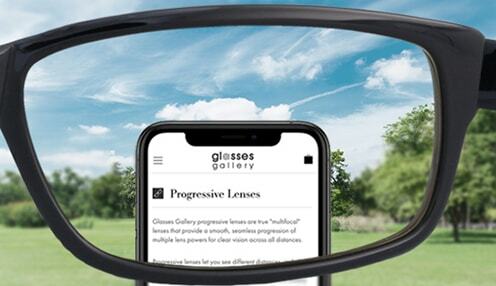 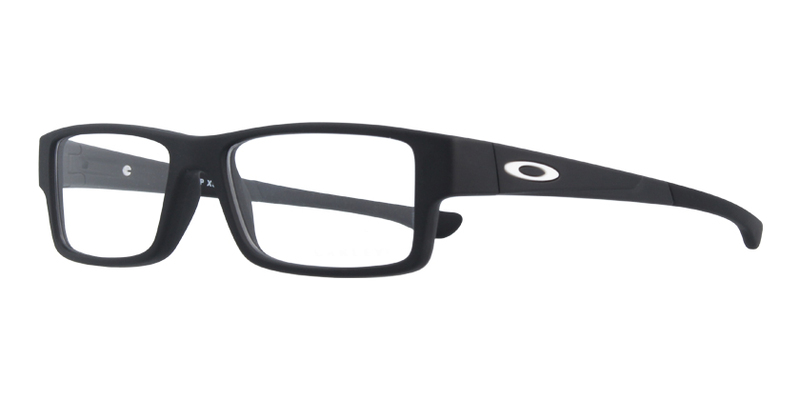 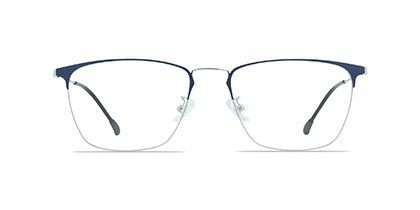 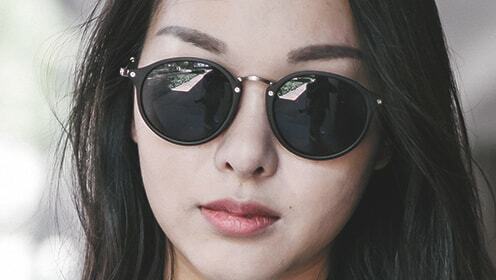 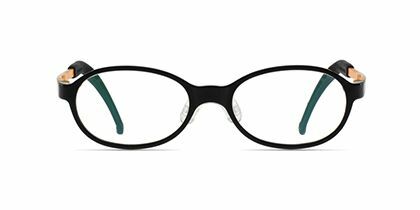 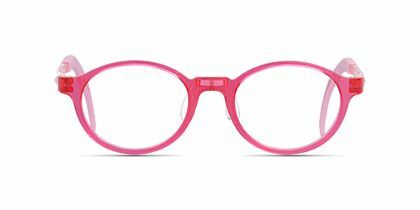 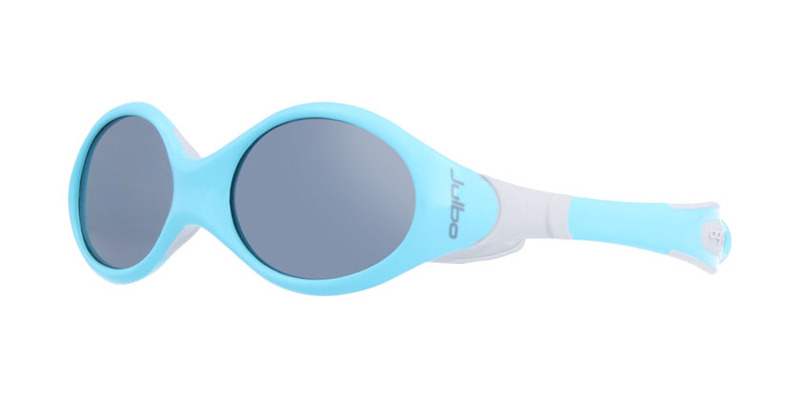 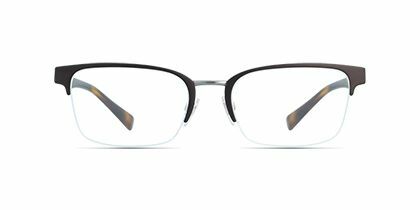 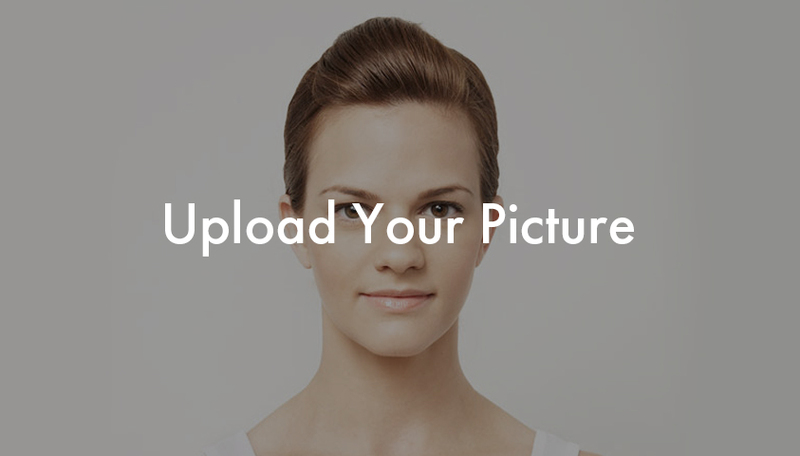 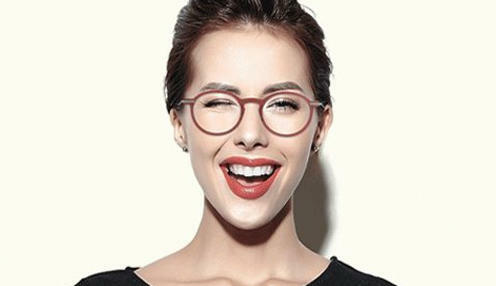 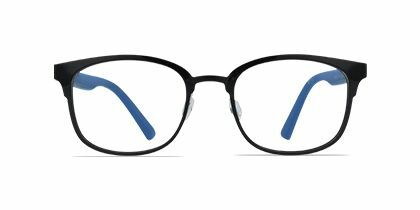 Simply casual, MODO features functionality in these on-trend eyeglasses. 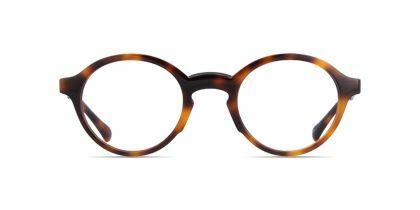 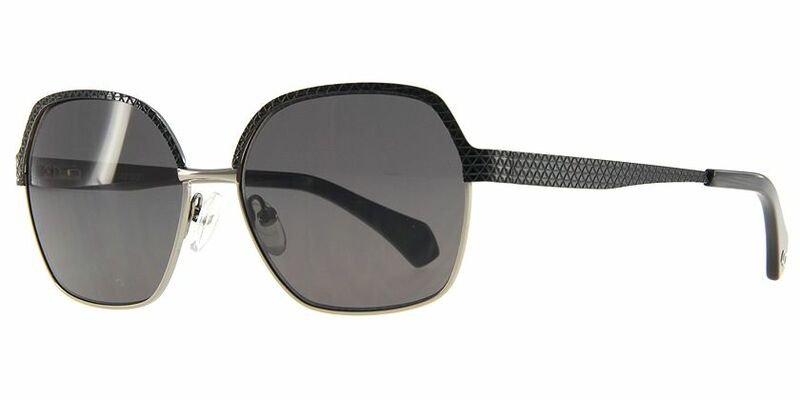 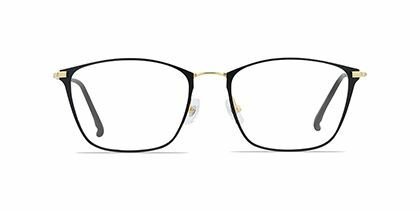 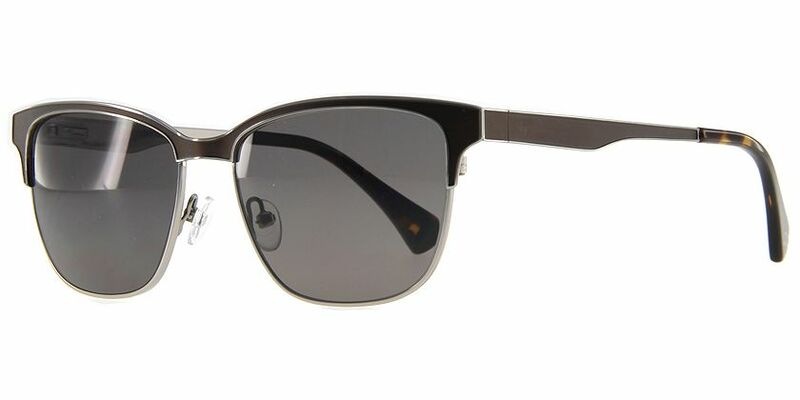 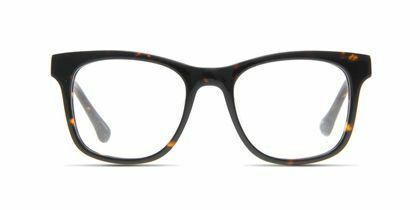 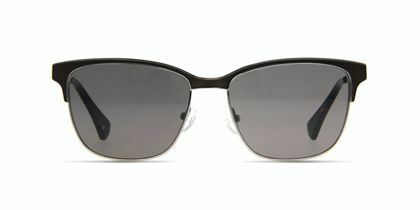 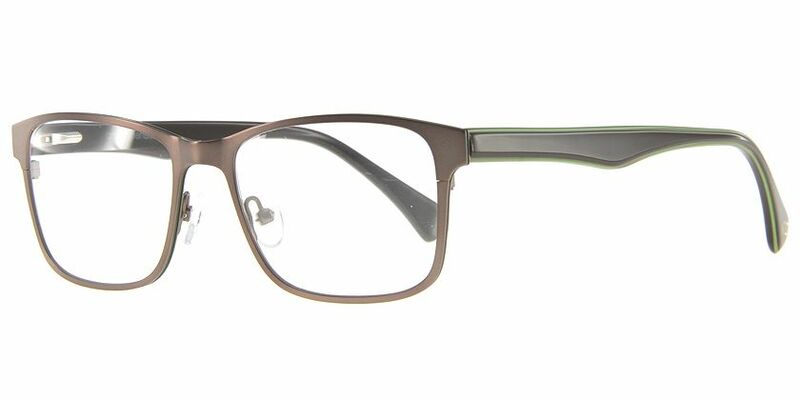 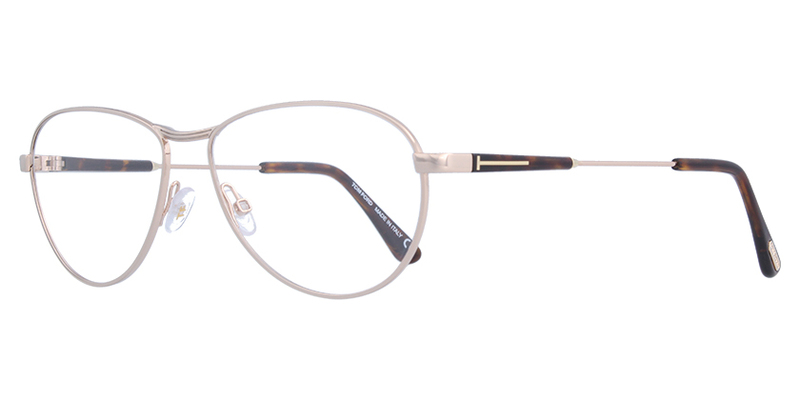 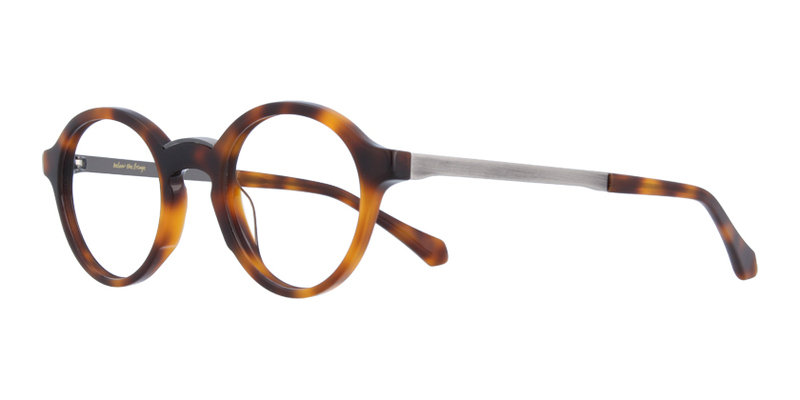 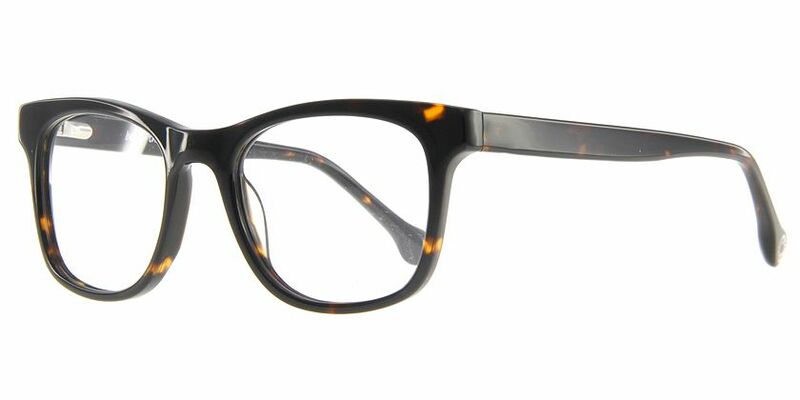 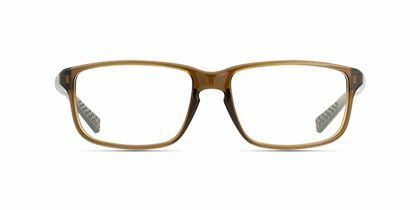 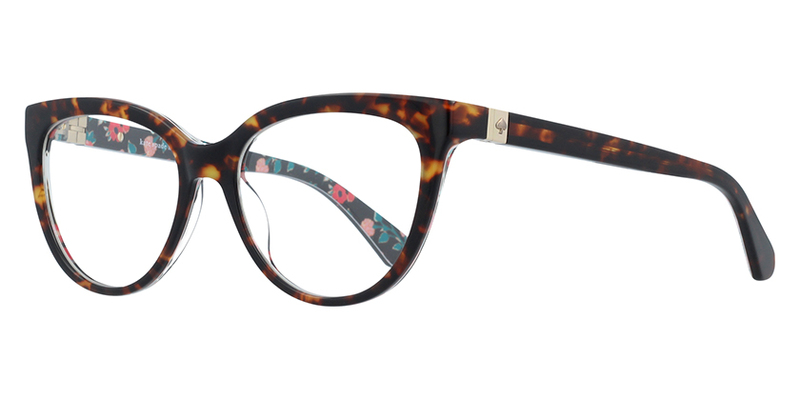 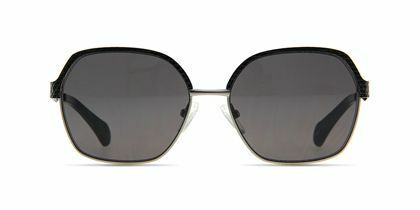 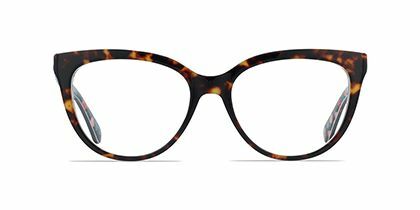 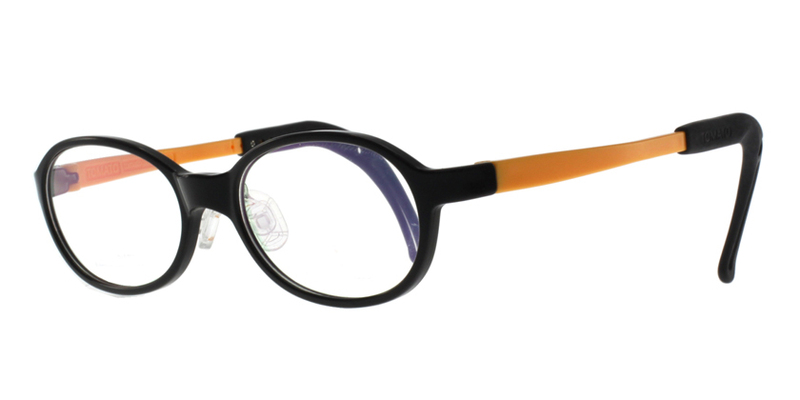 This classically versatile pantos frame features honey tortoise rims with matte gunmetal temples. 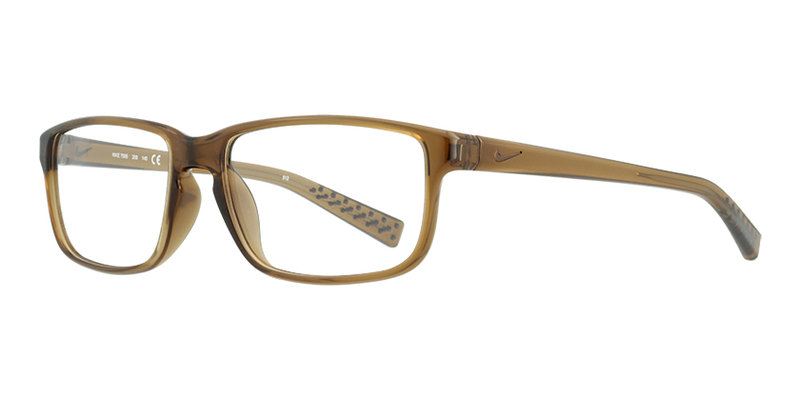 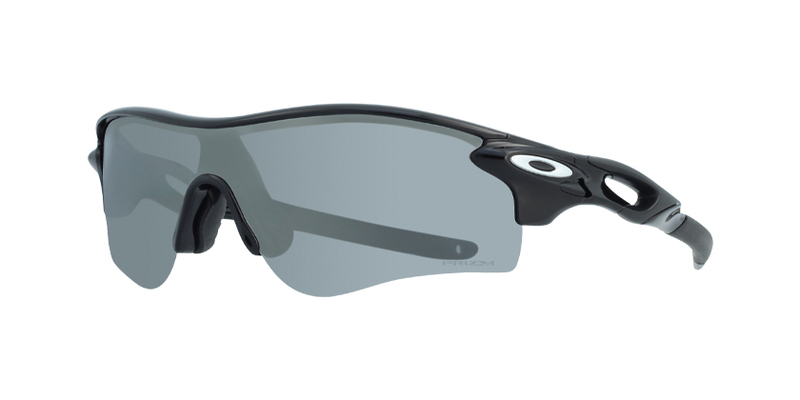 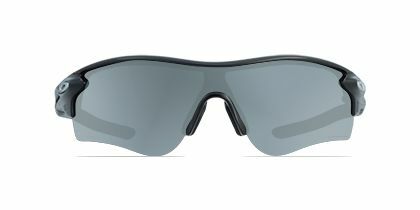 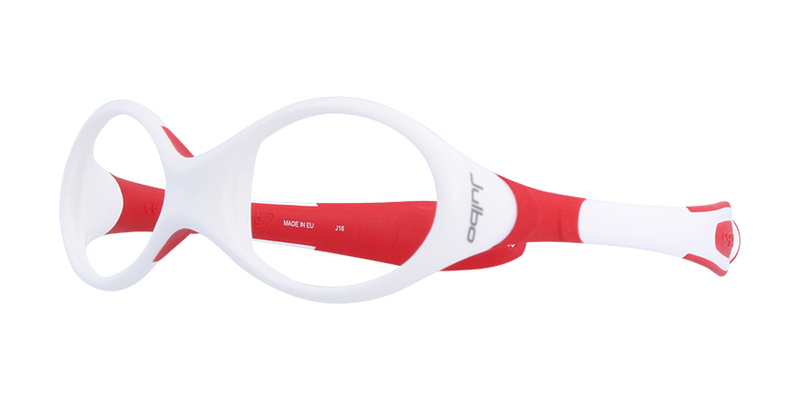 Comfort and durability are ensured by premium metal construction, adjustable nose pads and temple tips.